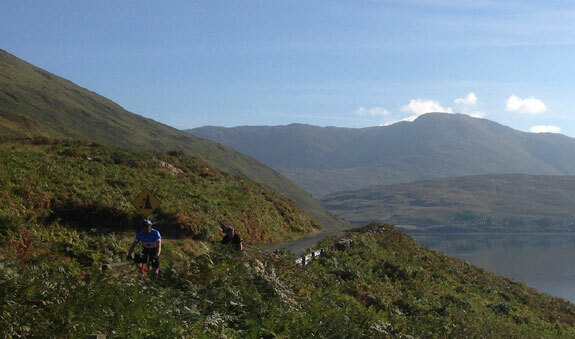 For those seeking a more flexible, independent form of bicycle tour, our bike tours in Ireland self guided are the perfect choice, offering you a balance of support and freedom to explore. You choose the dates that suit you best and we take care of all the details leaving you to enjoy the cycling at your own pace. Your bicycles, accommodations, and luggage transfers (if desired) are arranged, and a route and day by day itinerary with bicycle route options each day are planned, you are provided with maps, cue sheets, information about sights and highlights as well as history and information about the places you stay in. Self-guided bicycle trips give you more flexibility in your daily schedule. Enjoy the sights along the way. Take a leisurely lunch or skip it entirely. 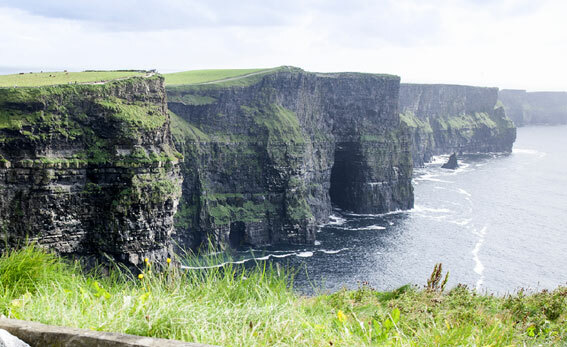 Take the perfect photograph or sit and sketch the traditional sailboats or the stunning Irish landscapes. Self-guided cycle tours are generally recommended for more experienced cyclists, those comfortable reading a map, or following a cue sheet, or using a GPS, and changing flats (even if these are very rare). But even if you have never bicycle toured before and you embrace an adventurous spirit and enjoy being active, you will fall in love with cycling (and with Ireland) and there is always help should you require it. We have designed our cycling tours with you in mind. We ourselves have cycled many lands for long days and many miles but we prefer reasonable distances in our bicycle vacations. To accommodate others like us our cycling trips have an average of around 35 miles per day when moving to the next location. Each day may vary. However, the bike tours are flexible and there are longer and shorter options available for each of the cycling days. 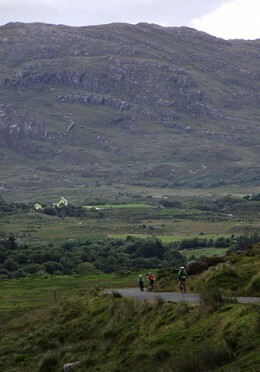 Spectacular and diverse scenery highlight this extraordinary self guided bike tour in Connemara. Incredibly scenic and quiet country roads, beautiful vistas, gorgeous lakes and coastal scenery and lovely accommodations. 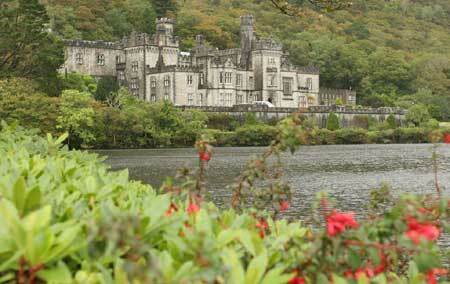 Immerse yourself in the beautiful West of Ireland, explore hidden corners, and take time to notice the small things.